When you think of Valentine’s Day treats, you can’t help but think of chocolate and strawberries. There’s something about the combination of these ingredients that gets us in the lovey dovey mood – at least for something sweet! 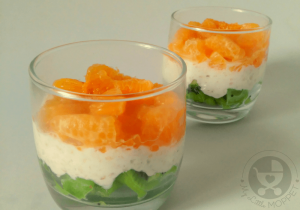 Today’s recipe is perfect to satisfy such a craving, without hurting your New Year resolutions of eating healthy. 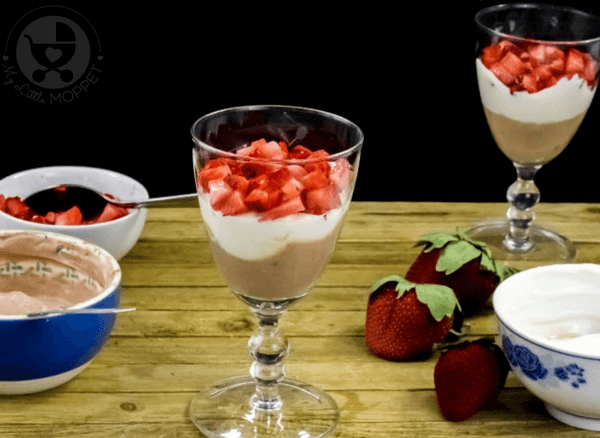 Our Chocolate Sweetheart Yogurt Parfaits are delectable little desserts made of homemade yogurt, honey and fresh fruit – yes it’s completely free from sugar, butter and refined flour! We’re in love with this already! 1. 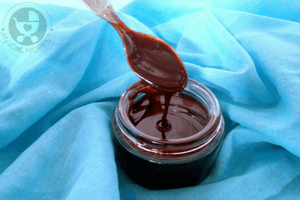 Add 2 tablespoon of chocolate health drink powder into 1 cup of plain yogurt. Mix it well with a whisk to make a smooth and lump-free Chocolate Yogurt. 2. Add 2 tablespoon of honey into the other 1 cup of plain yogurt. 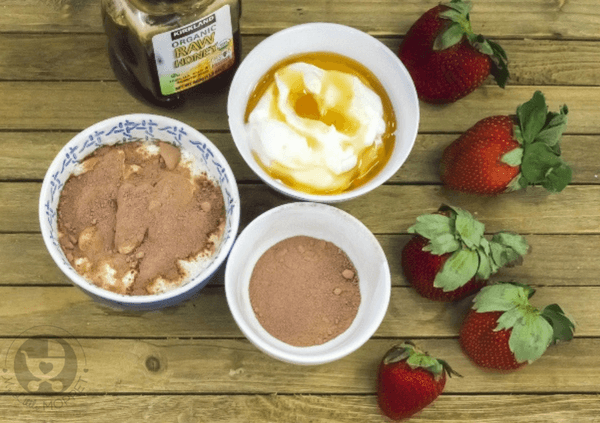 Mix it well with a whisk to make a smooth and lump-free Honey Yogurt. 4. 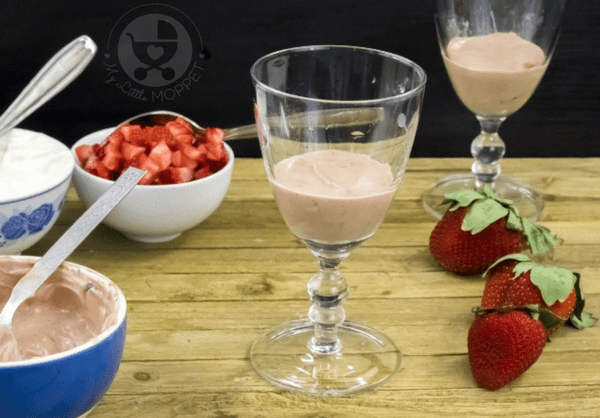 Add about ¼ cup of Chocolate Yogurt in 2 serving glasses or goblets. 5. 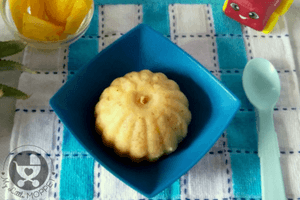 On top of this, add a layer of ¼ cup of Honey Yogurt. 6. Top with two tablespoons of chopped strawberries. 7. Repeat the layers – Chocolate Yogurt, followed by a layer of Honey yogurt. Finally top it with two tablespoons of chopped strawberries. 9. Chill for 30 minutes before serving or you can serve it as it is. 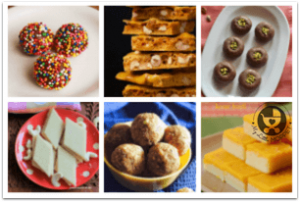 Enjoy a delicious healthy treat! 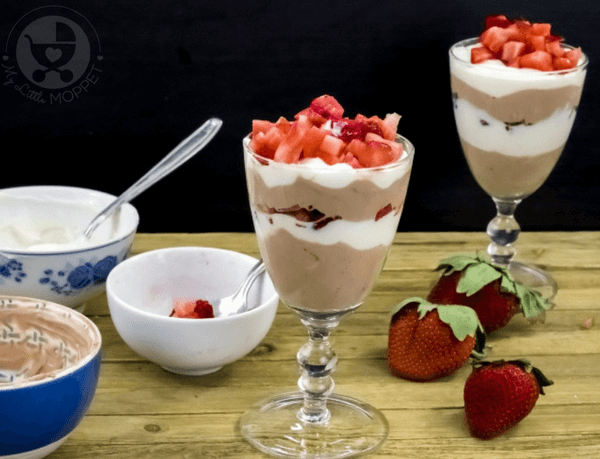 Instead of making your own chocolate and honey yogurt, these Yogurt Parfaits can also be made with store bought Chocolate and Vanilla flavored yogurts. 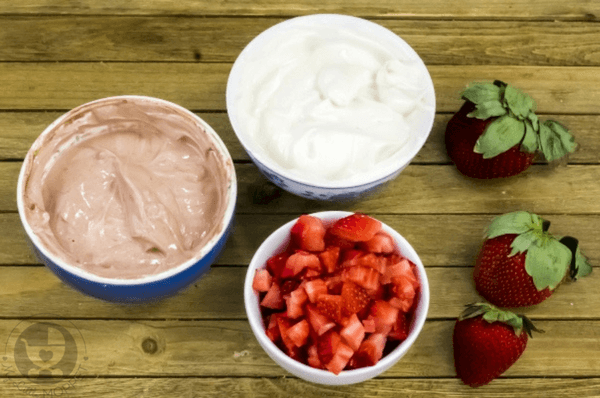 You could also experiment with Chocolate and Strawberry flavored yogurt or Strawberry and Vanilla flavored yogurts. But remember that store bought flavored yogurt is high in sugar and preservatives. 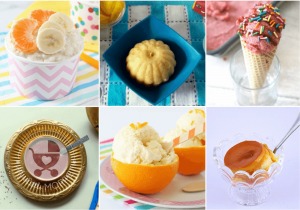 You can also check out our recipes for homemade strawberry yogurt and mango yogurt for ideas. 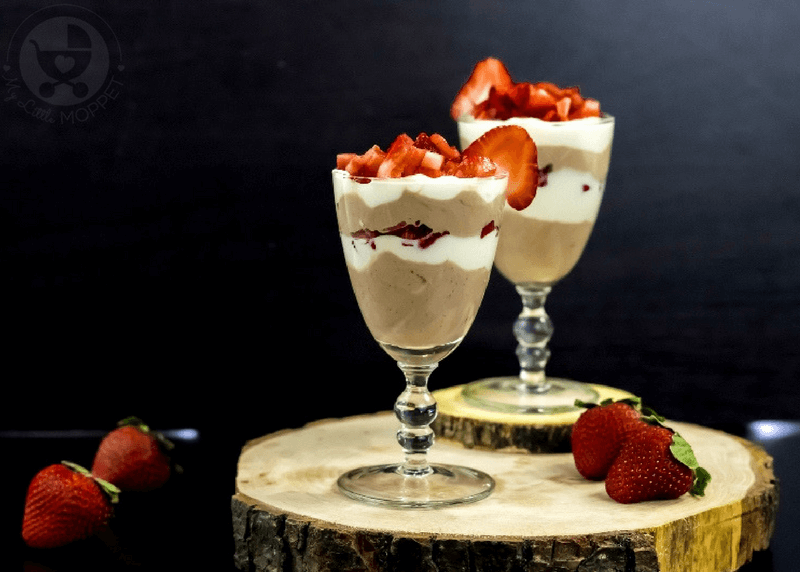 Now all you need to do is curl up with your sweetheart in front of a romantic movie and feast on these parfaits! 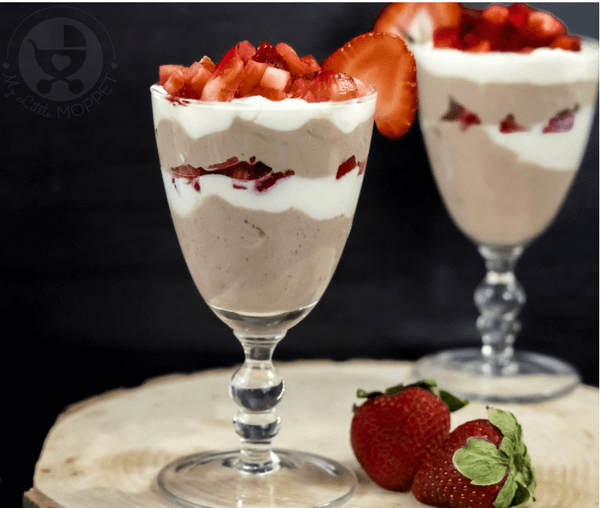 This Valentine's Day, give your body some love with a healthy, delectable dessert made of homemade yogurt, honey and fresh fruit - Chocolate Sweetheart Yogurt Parfaits! 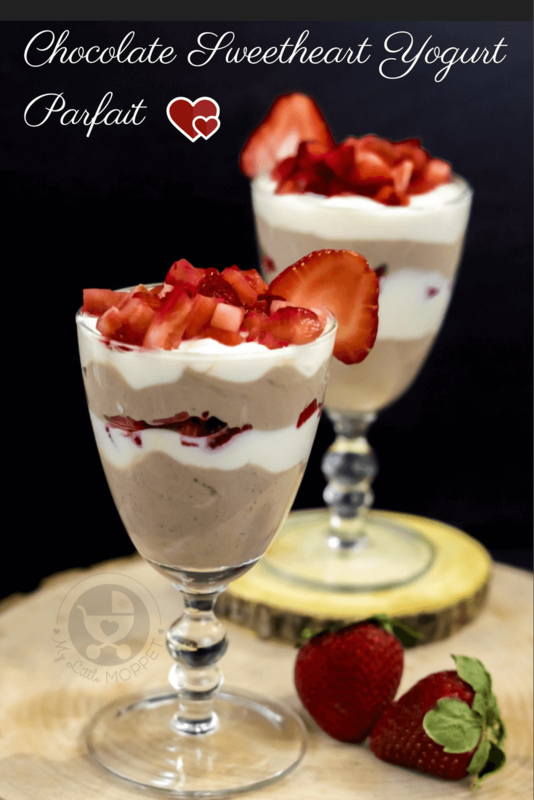 Add 2 tablespoon of chocolate health drink powder into 1 cup of plain yogurt. Mix it well with a whisk to make a smooth and lump-free Chocolate Yogurt. Add 2 tablespoon of honey into the other 1 cup of plain yogurt. 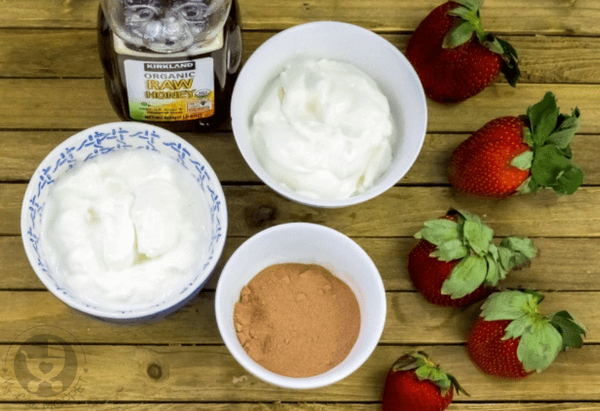 Mix it well with a whisk to make a smooth and lump-free Honey Yogurt. 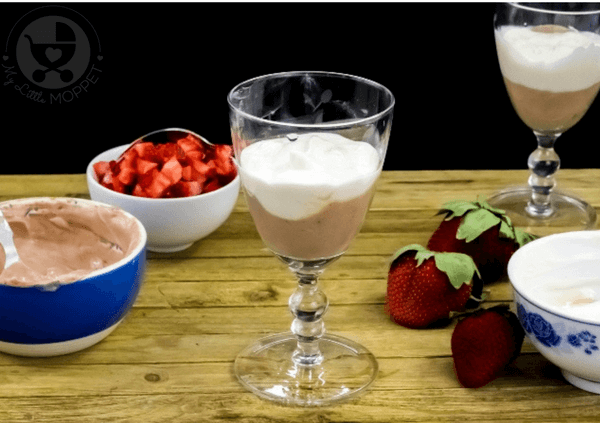 Add about ¼ cup of Chocolate Yogurt in 2 serving glasses or goblets. On top of this, add a layer of ¼ cup of Honey Yogurt. Top with two tablespoons of chopped strawberries. Repeat the layers – Chocolate Yogurt, followed by a layer of Honey yogurt. Finally top it with two tablespoons of chopped strawberries. Chill for 30 minutes before serving or you can serve it as it is. 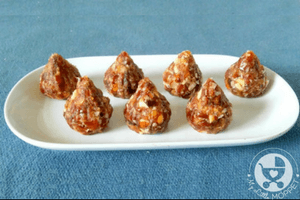 Enjoy a delicious healthy treat!